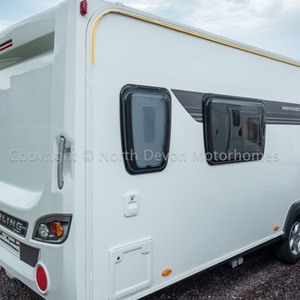 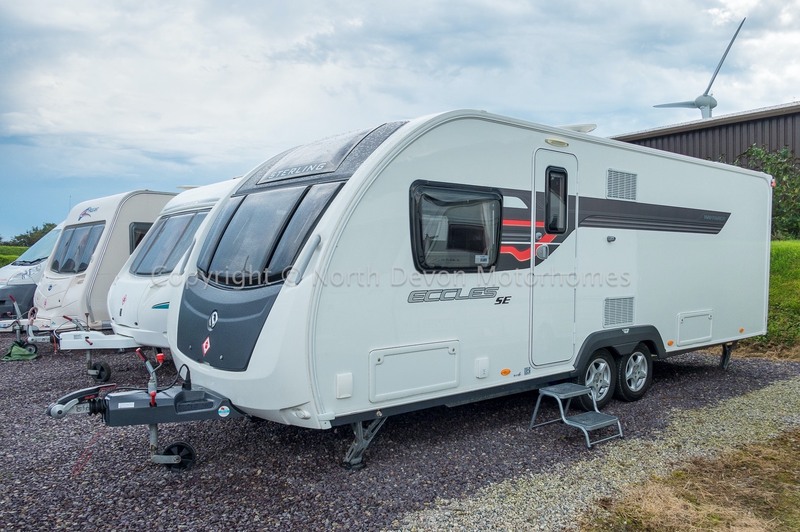 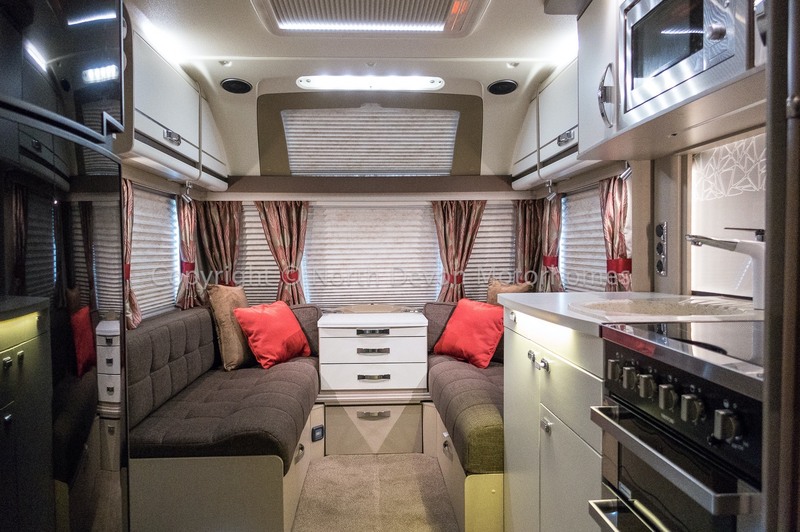 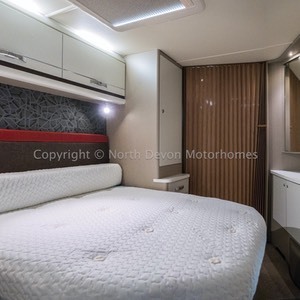 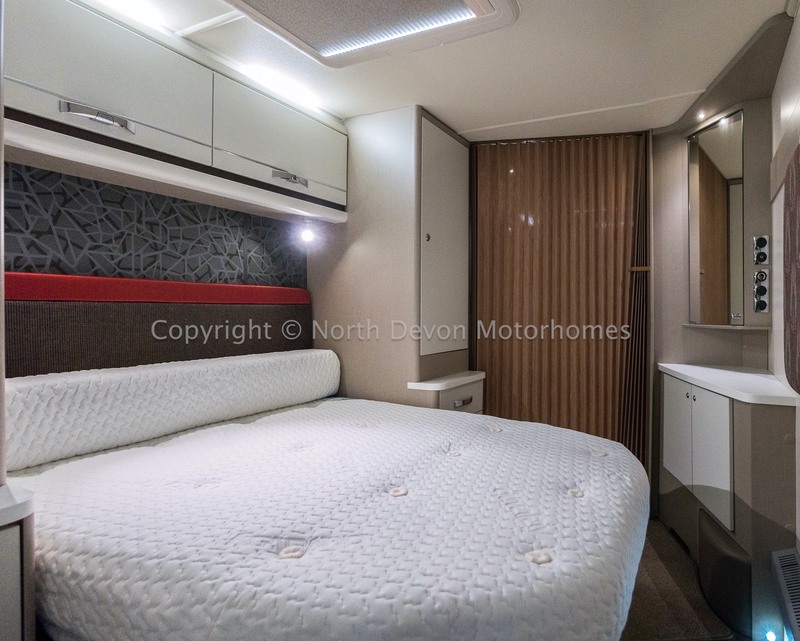 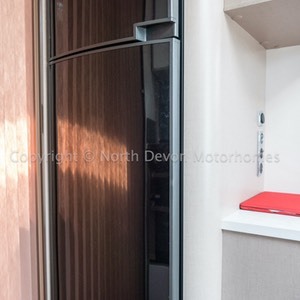 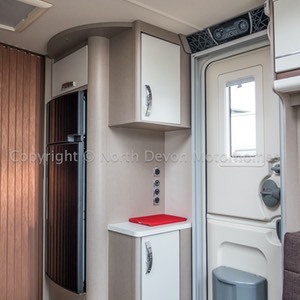 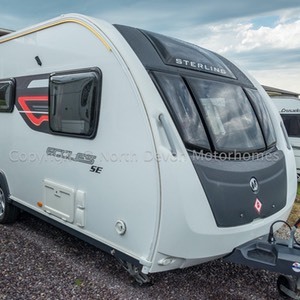 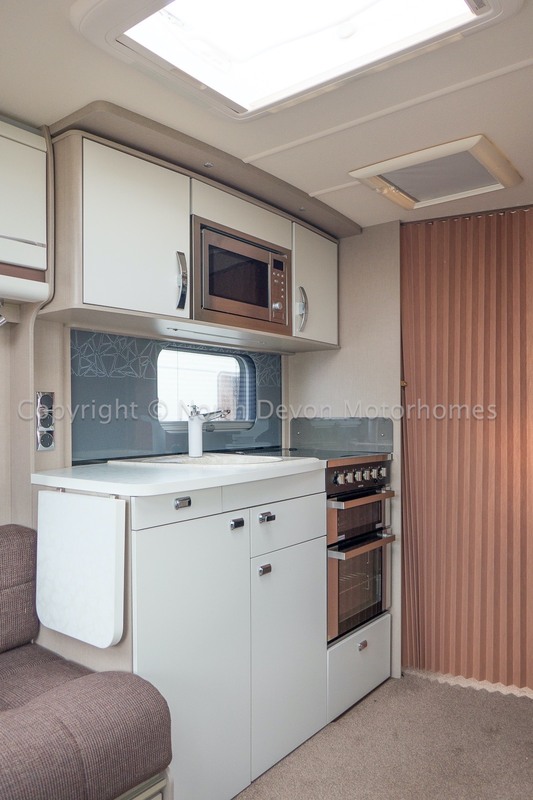 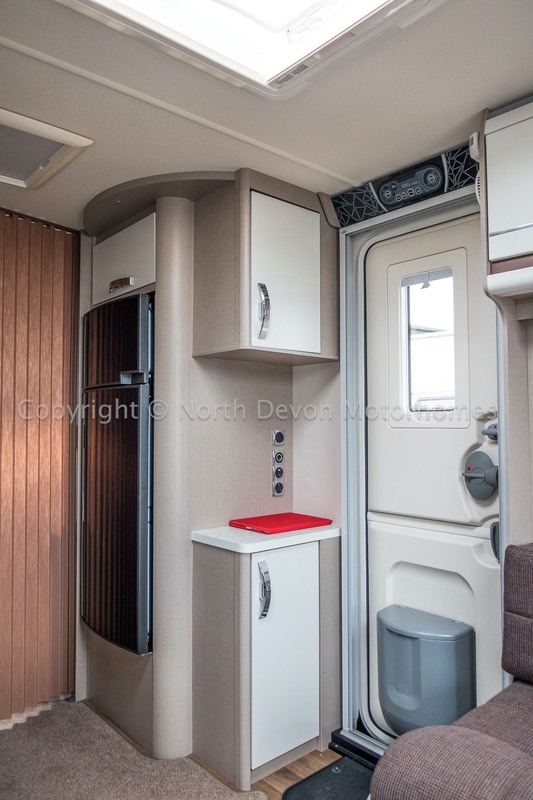 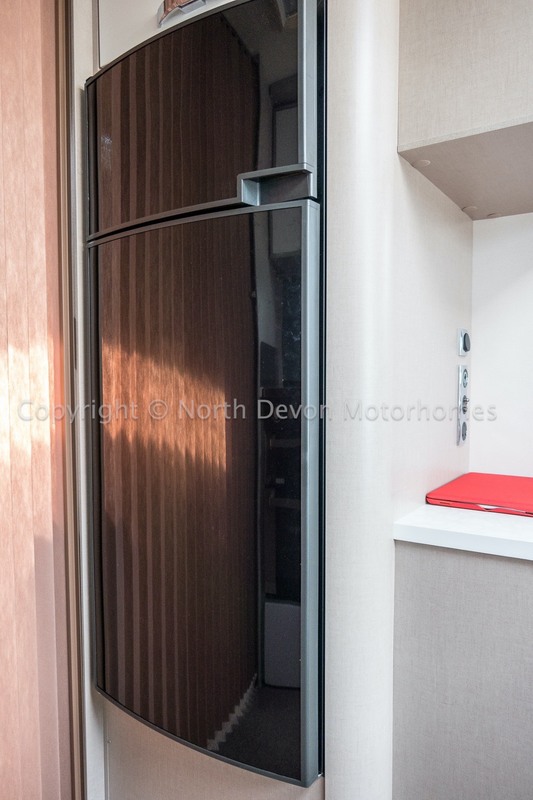 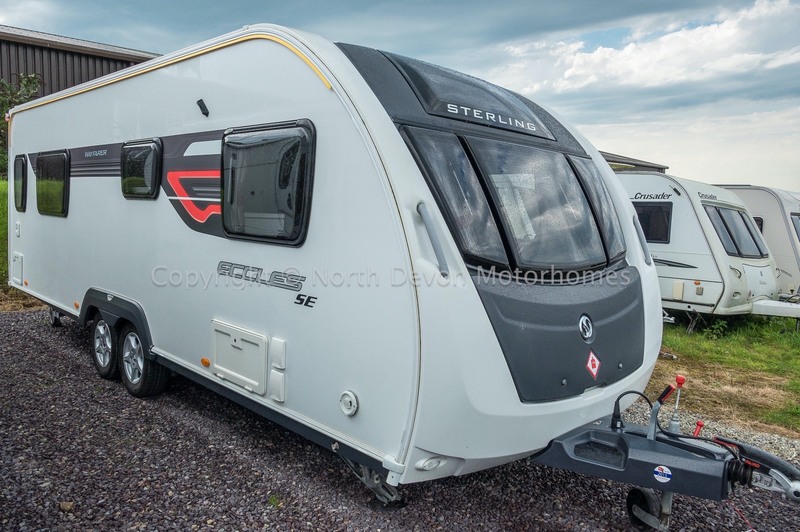 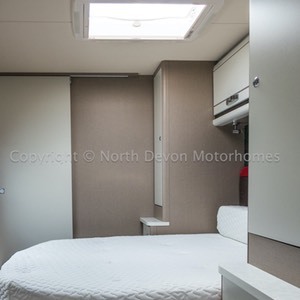 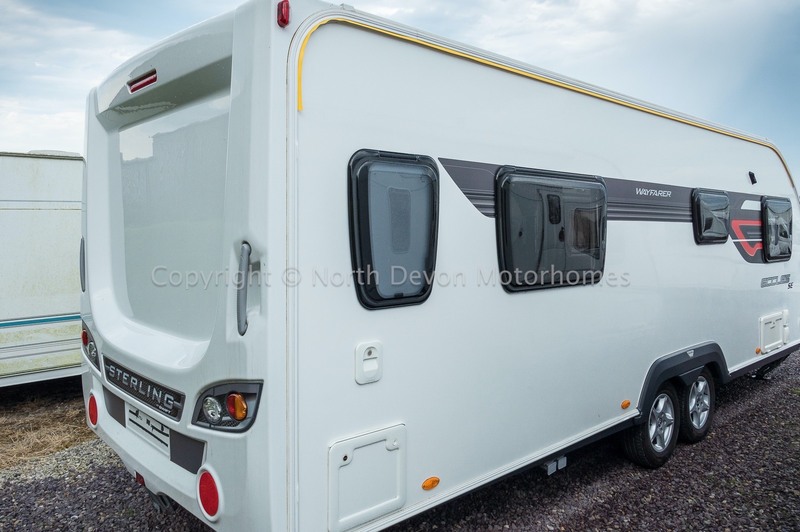 The four-berth Sterling Eccles SE Wayfarer is the ideal caravan for couples or families enjoying the holiday season. 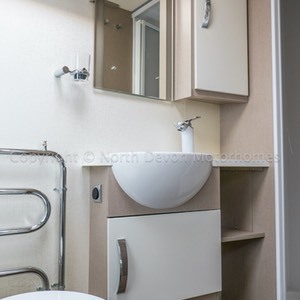 It features a spacious double bed with an en-suite bathroom and washroom facility. 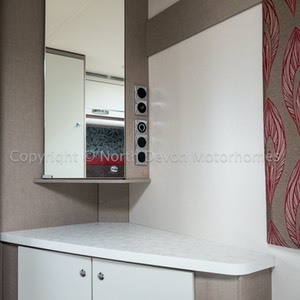 With TV sockets already in place it is great for relaxing after a long day. 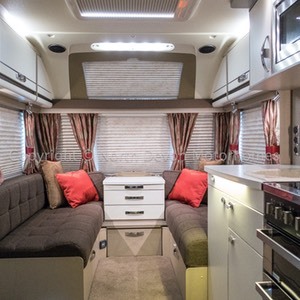 The dining area features two seating benches which can be doubled up as beds in the evening. 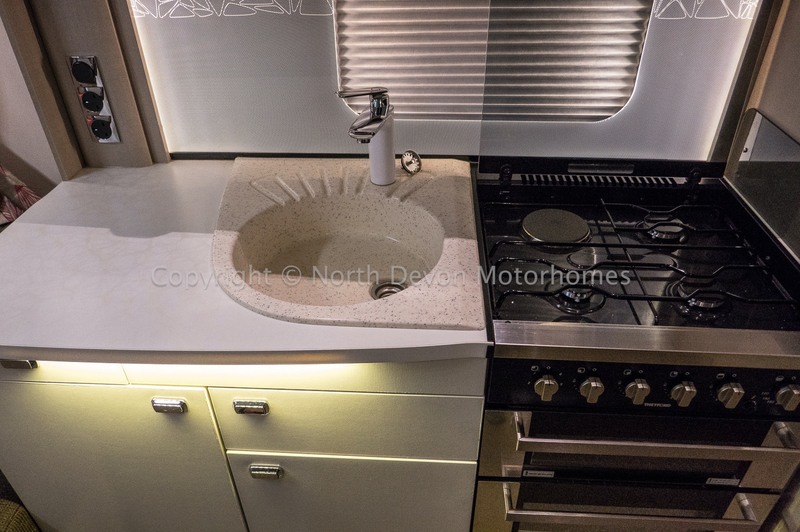 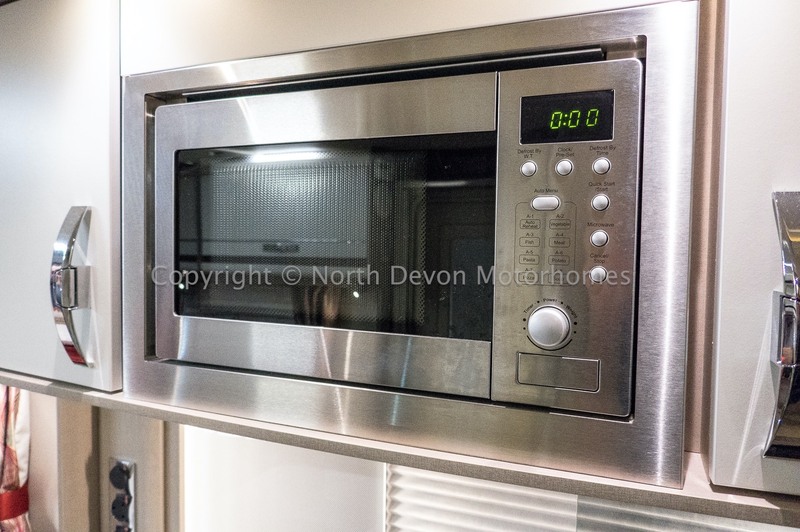 The kitchen features both a sink and hob while the TV sockets in the dining section will allow people to be entertained while eating their dinner. 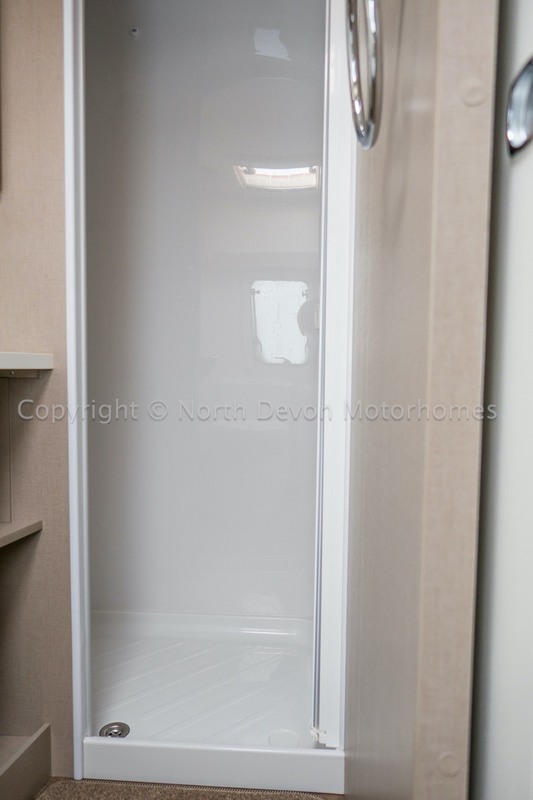 People will be able to benefit from a toilet and sink in the bathroom as well as a shower unit which provides the maximum comfort. 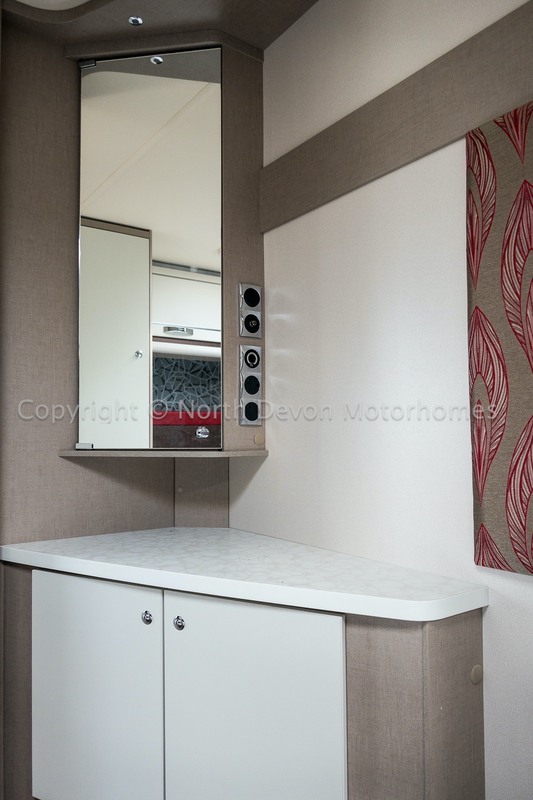 Rear Bathroom with separate shower, Transverse Island bed, Mid Kitchen, forward lounge. 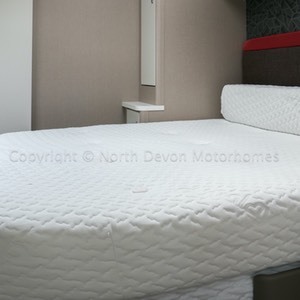 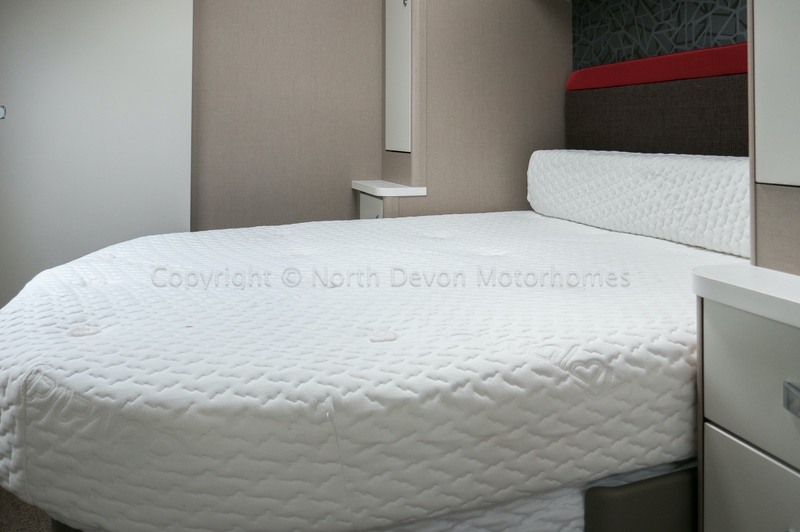 4, Transverse Island double bed to rear, lounge converts to a double bed. 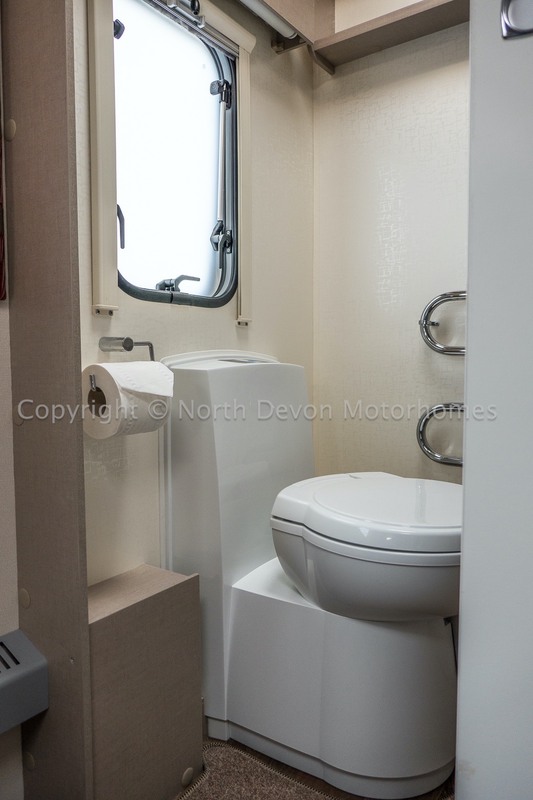 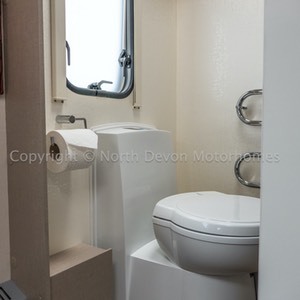 Swivel cassette toilet, sink with cupboard under, mirror, high level storage. 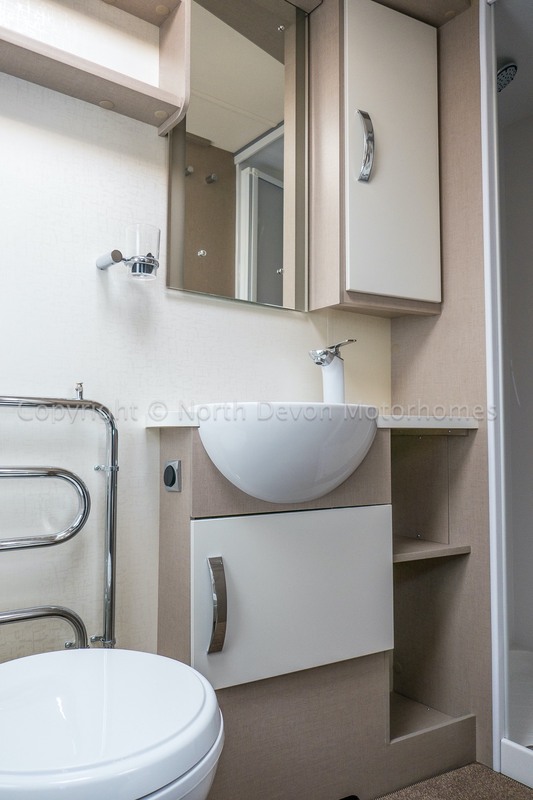 Heated towel rail, separate shower, skylight. 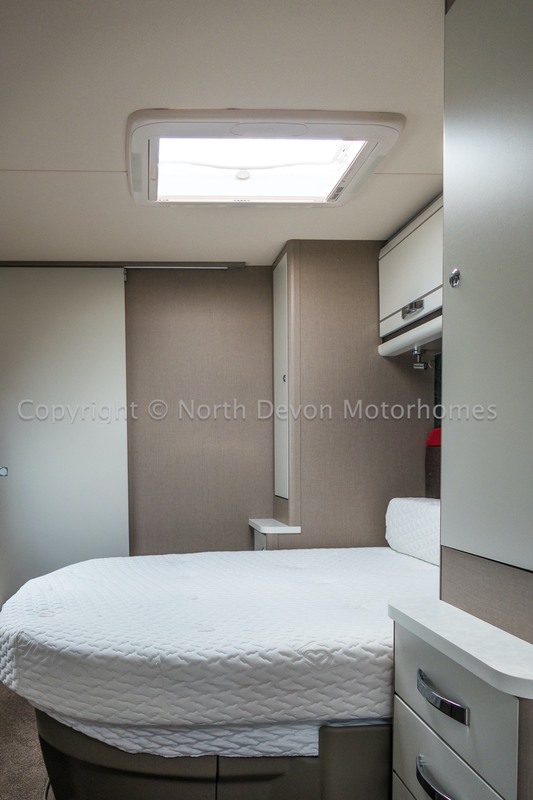 Extendable transverse island bed set between two wardrobes, Large Heki rooflight, Vanity unit, Under bed storage. 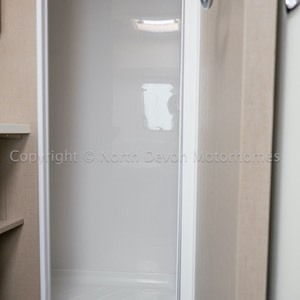 Dividing screen to forward area. 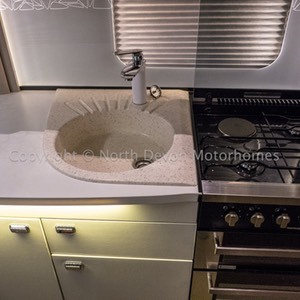 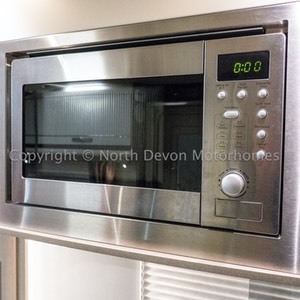 4 Burner hob of which one is electric hotplate, Separate grill and oven, Sink, 3 way fridge with seperate freezer, Microwave over sink, extractor/roof light, Low and high level storage. 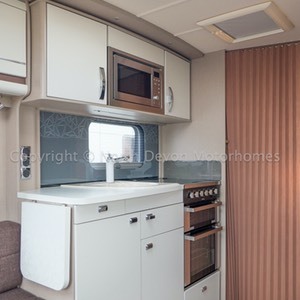 Alde wet central heating system provides heating and hot water and runs on both 240V mains and gas. 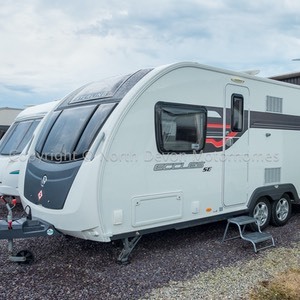 Gas Bottle, 240V hookup lead, Fresh and waste bowsers, Inaca awning, Hitch Lock, Inboard clean water tank, Alko ATC stabiliser towing system.